Socks Machine is designed for knitting Plain Stockings & Pantyhose. The stitch density is controlled by cylinder, stitch cam and sinker cam. It can satisfy all kinds of requirement. produces 1×1, 3×1 fixed mesh and T crotch 1×1 where reinforced texture is added in the middle,including pairs of socks,ankle-length pants and body stocking. 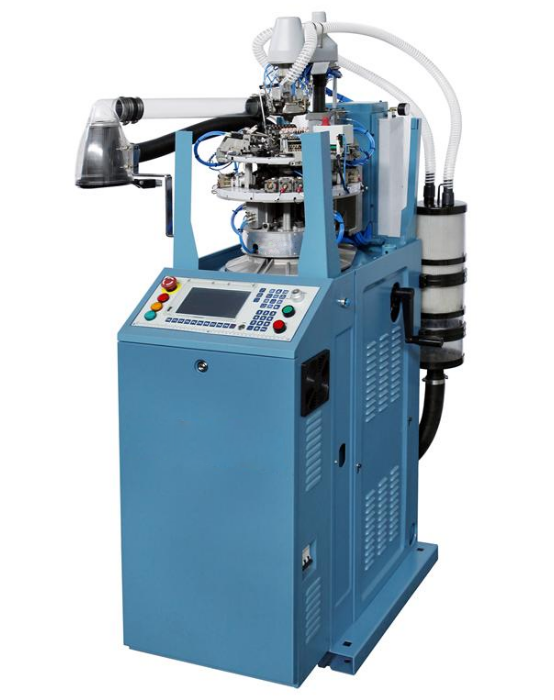 Looking for ideal Computered Socks Machine Manufacturer & supplier ? We have a wide selection at great prices to help you get creative. All the Socks Machine For Lady are quality guaranteed. We are China Origin Factory of Socks Machine for Man. If you have any question, please feel free to contact us.